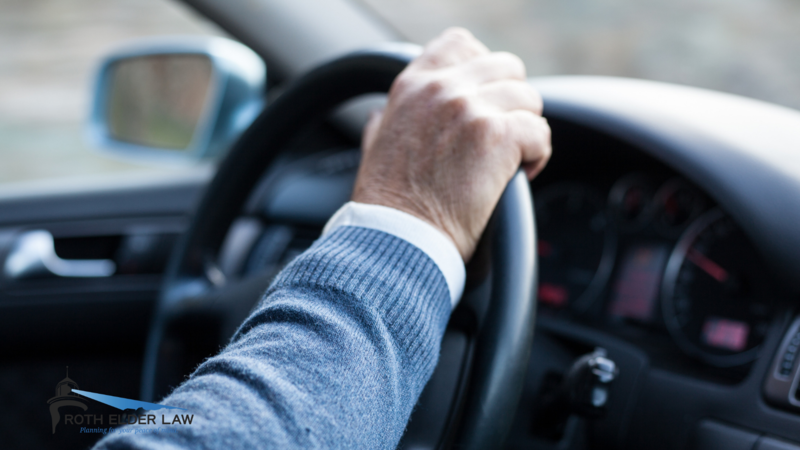 Are your parents one of the 40.1 million licensed drivers over the age of 65? Is it time to talk with them about no longer driving? Get tips in our blog.